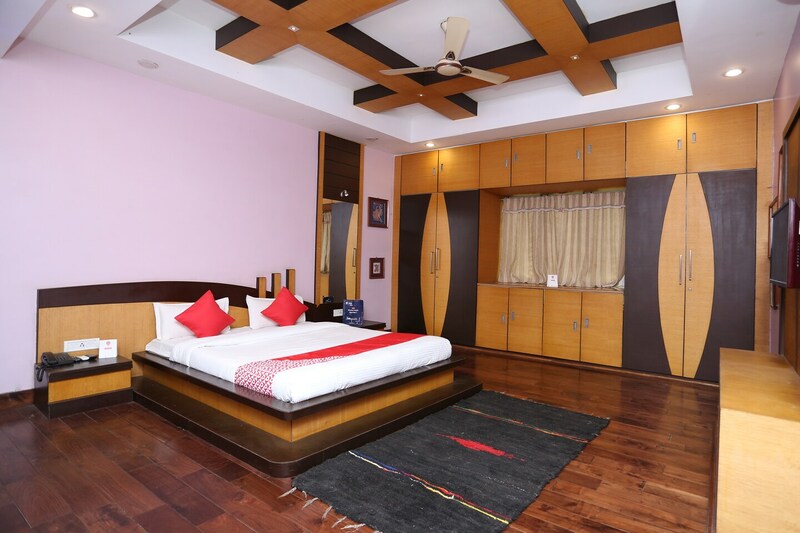 Located in the heart of Bhubaneswar, OYO 11345 Hotel White House Inn promises a great experience to the guests at affordable rates. The well trained and friendly staff of OYO maintains the property and ensures your stay is smooth. Explore Bhubaneswar and visit the famous landmarks and attractions such as Parasuramesvara Temple, Kedar Gouri Park and Rajarani Temple among others. There is State Bank of India ATM, Axis Bank ATM and Andhra Bank nearby the hotel so you are never out of cash.